March 22 in a friendly match, Denmark will take the national team of Panama. Prediction for Denmark – Panama. Team Denmark under the leadership of Auge Hareide in the qualifying group for the World Cup in Russia took only second place – before winning the group lacked five points. At the junction against the Irish, the Norwegian specialist of the Danish national team chose an interesting and unexpected strategy. The first match in Copenhagen ended in a goalless draw. This account was mainly due to the tactical arrangement of O’Neill’s team – 4-2-3-1. Only the movements of the players were mobile and more defensive. The game was not particularly clear that the Danish team objected to a draw (1 hit on target in the 2nd half). In the second leg the Danish national team missed on the 6th minute. This provoked the Danes, and then they began to stamp the moments. The level of effectiveness was first-class: 18 strokes, 10 – on target, five goals scored. 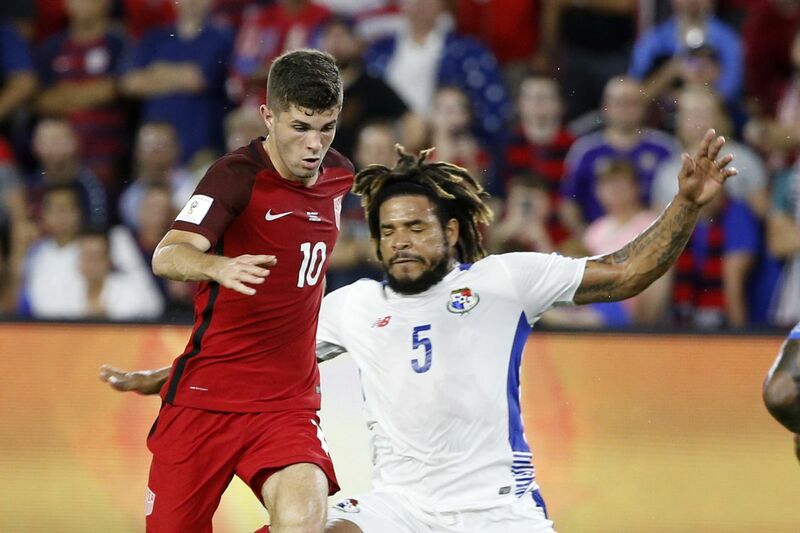 The national team of Panama did not even need a play-off. She went directly to the World Cup from the fifth qualifying round. This round Panama finished in third place. For ten matches, the team of Ernan Dario Gomez scored 13 points. Equally the same amount collected Honduras, but lost on additional indicators. It should be noted that the national team of Panama in the qualifying round on its land did not lose. The qualifying stage was completed in October, and since that time the Panama team played three matches – for three results. Defeated the national team of Grenada 5-0, lost to Iran 1:2 and played a draw with Wales 1:1. In the game with Wales, Hernan Gomez tried to use arrhythmia in the game of his team. The second half really got stronger (4 hits on goal against zero in the first half), and it worked – the result was obtained in compensated time. The only personal meeting of the teams was also comradely. In 2005, the teams played a 2:2 draw. The last friendly matches of Denmark (two defeats – Jordan and Sweden) can mean two things: either a lack of motivation, or a serious recession. The fact that the starting 11 players in the trucks was seriously different from those who played in the qualifying matches for the World Cup, should not be the first indicator. In modern football, the game system is important. And Denmark’s indicators are not credible. Previous story Will the “St Louis Blues” take revenge from “Boston Bruins”?